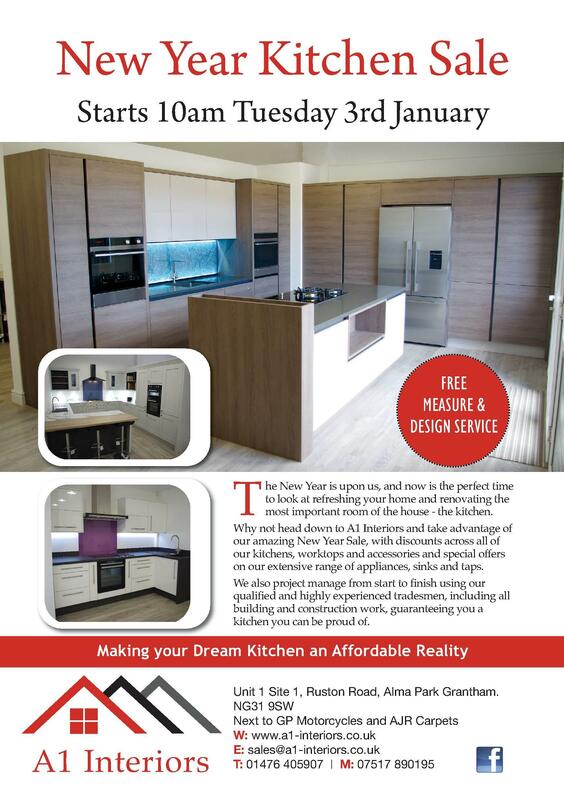 New Year, New Kitchen... it's the perfect time!! Christmas is over, the kids are back at school, now is the time to start those renovations you've been planning - and the Kitchen, the hub of the home, is easily the most important!! Call into store for our Kitchen promotions or click here to see a preview selection of our Sale offers on appliances!